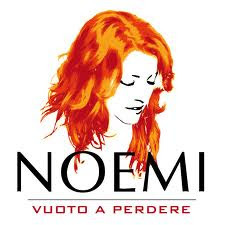 As you know this blog has been going for just over four years and I just realised I'd never done an Italian charts update. So what better time than now, as I prepare to head off to Pisa in a couple of days? I decided to take a look at the Italian iTunes chart to see what was floating the boat of record buyers in Italia....apart from this summer's holiday-song-in-waiting "Mr Saxobeat" by Alexandra Stan at no.1, we have the usual suspects: Jennifer Lopez, Adele, the Black Eyed Peas, Rihanna, Katy Perry, Jessie J, Lady Gaga etc etc (yawn) so let's focus on the Italian acts shall we! 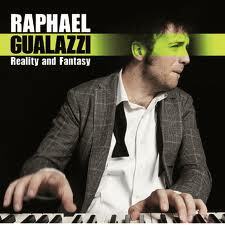 Over in the album chart, this year's Eurovision representative Raphael Gualazzi is doing rather well with "Reality and Fantasy". His left-field modern jazz style may not be to everyone's taste, but it'a distinctive and original and worth checking out if you are a jazz fan. 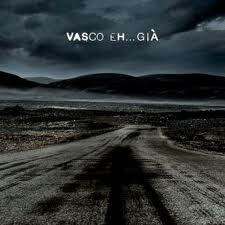 Most of this album's in the English language, obviously with an eye to his international breakthrough. German Charts Update...but where are all the German hits? Thought I'd do one of these as Germany will be in the spotlight over the next couple of weeks as Eurovision 2011 host country. It's been a while since I did a German charts update (and I won't be posting any links, as the last time I did this I almost got my blog shut down and don't want to risk this again!!). Anyway, the most significant thing is....where are all the German hits? As with many other European countries these days, the German chart has become so generic with the same international hits as everywhere else - J-Lo's "On The Floor" tops the singles chart, with Snoop Dogg, Rihanna, Lady Gaga, Usher, Katy Perry, Chris Brown, Adele and Enrique Iglesias all taking up a space in the chart...and for some inexplicable reason, a revival of Depeche Mode's "Just Can't Get Enough" which has been in the German chart for a few weeks. So I'm going to ignore that and concentrate on some of the other German/European hits instead. 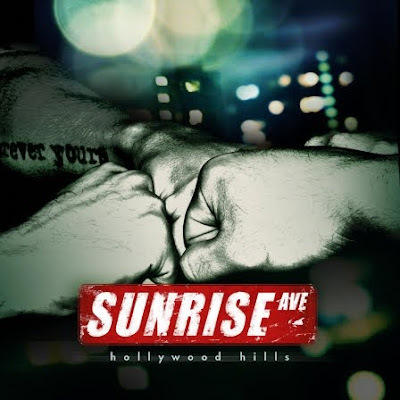 Starting with the Finnish band Sunrise Avenue who continue to be very popular in Germany. "Fairytale Gone Bad" was a massive hit there, and the band's latest track "Hollywood Hills" sticks to their familiar accessible pop/rock sound and has already spent 10 weeks in the German singles chart. 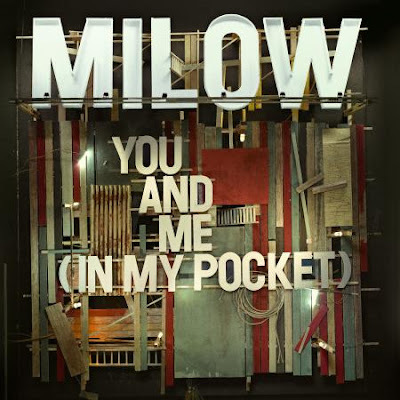 Another act from outside Germany who's doing very well over there is Milow; "You And Me (In My Pocket)" the first single from his current album "North and South" again doesn't stray too far from his trademark acoustic sound with a little touch of the Paul Simon style in there too. So we've had a Finnish band and a Belgian singer....now we have a Dutch singer named Caro Emerald who's doing well in the top 10 with "A Night Like This". I think her retro style might appeal to fans of Paloma Faith and Eliza Doolittle. 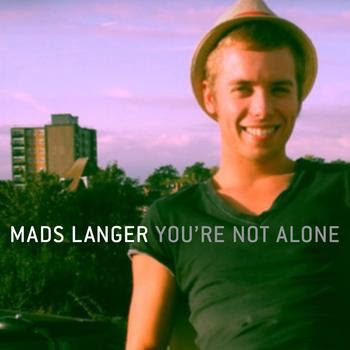 Danish singer Mads Langer's very inspired reinterpretation of Olive's 90s dance hit "You're Not Alone" has also been in the German chart for a few weeks. Think Milow's "Ayo Technology" and you get the idea - I like this! Where are all the German acts then? 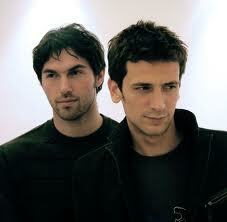 The highest placed German song this week is "Strobo Pop" by Die Atzen featuring Nena. Yes, that Nena! It's an of-the-moment electropop/rap number and is (IMHO) a bit annoying. Then there's Jupiter Jones, whose "Still" is a melodic mid-tempo rock song making its way into the top 20. I suppose the big question is: where is "Taken By A Stranger"? Well, after 9 weeks on the chart, Lena's 2011 Eurovision entry is languishing at no. 42 although expect it to briefly climb the chart again in a couple of weeks. Starting off with three programmes all sharing the same theme - hotels - so forgive me if I group them together. 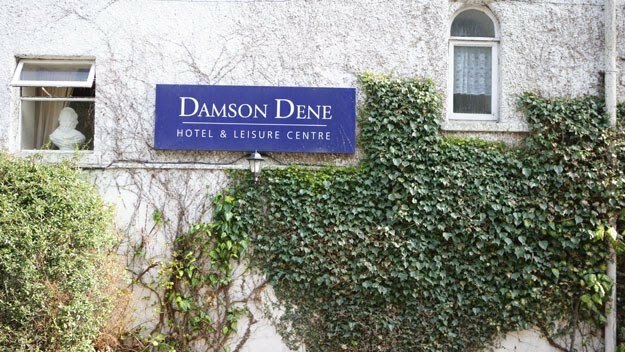 "THREE IN A BED" (Channel 4), "THE HOTEL INSPECTOR" (Channel 5) and "THE HOTEL" (Channel 4) are all running at the moment and have all been deserving of my attention. 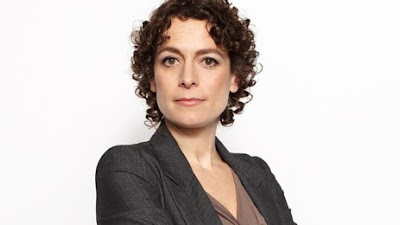 "WHO DARES WINS" (BBC1) returned to our screens this week. It's the only one of the National Lottery gameshows which I'm remotely interested in. Basically it's about guessing what's on a list and I try to play along every week. I get very frustrated with the pairs of contestants though - especially when one answers all thr questions and the other one doesn't! I'm sure that Blue would like that, but in the meantime they had to settle for a BBC1 documentary "YOUR COUNTRY NEEDS BLUE" (previously mentioned on this blog and in comments ) and which, I reiterate, was a bit of a revelation for the Beeb and indicated - at long long last! 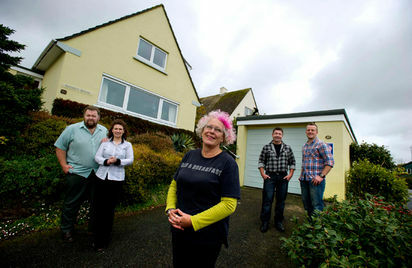 - a change in attitude towards Eurovision, and why this country hasn't done so well in recent years. Going to Pisa next week! 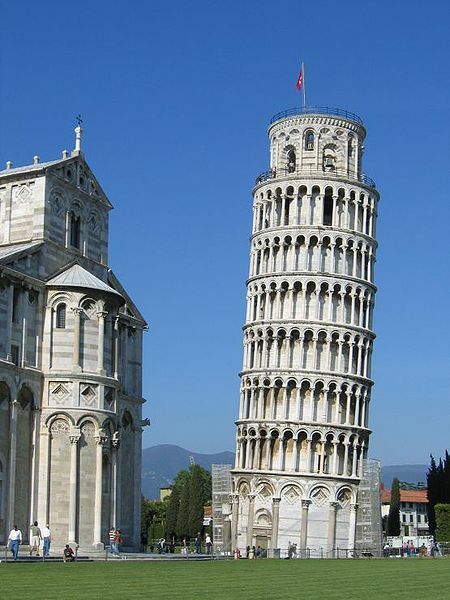 Yes I can finally reveal our next holiday destination....Pisa! This will be our first ever Italian holiday, although it won't be our first time on Italian soil as we took a day trip to Ventimiglia whilst on holiday in Nice back in 2003. This week's Sverige Topplistan chart has a very international look to it, as Jennifer Lopez and Pitbull top the listings with "On The Floor" whilst the top 10 is almost exclusively dominated by the usual suspects - Rihanna, Britney Spears, LMFAO, Bruno Mars, Lady Gaga to name a few - only Veronica Maggio and Swingfly/Christoffer Hiding ensure a Swedish presence in the top 10. Eric Saade's "Popular" took a spectacular tumble from no.1 to no.12 this week! Just like the UK singles chart, it feels as if the same songs have been in the Swedish singles chart forever. The major shock this year is the lack of success for Melodifestivalen songs - apart from the aforementioned, it's only The Moniker (24), Loreen (26), Danny (27) and Sara Varga (30) who are maintaining a strong chart presence. 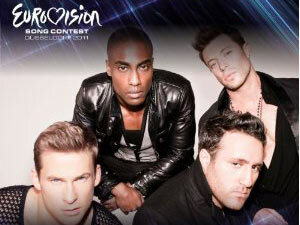 Three weeks from tonight =Eurovision final! In the meantime, everyone's on the promo trail across Europe, familiarising viewers with their songs and hoping the recognition-factor counts at semi-final and final time. I'm still none the wiser regarding who's actually gonna win the thing this year, but the same countries keep popping up as possible contenders - France/UK/Estonia/Sweden/Bosnia/Azerbaijan/Denmark/Germany. The more I listen to the French entry, the more I realise that it is really in with a chance and could succeed where previous opera-entries have failed. But on the other hand, it could be 2000/2001 all over again and something could come out of nowhere to win the whole thing. All will be revealed two weeks from now! So what's been happening then?